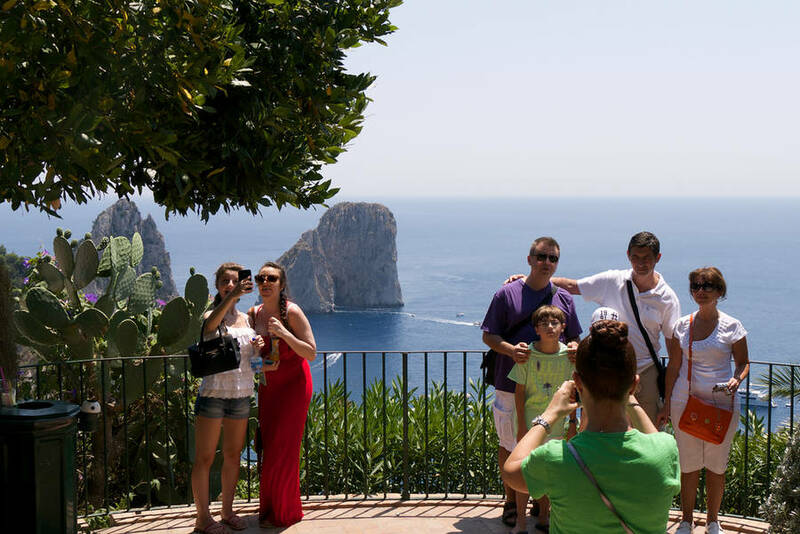 If you are interested in private day tours of Capri, Capritime offers many options both by land and sea to explore this beautiful island. 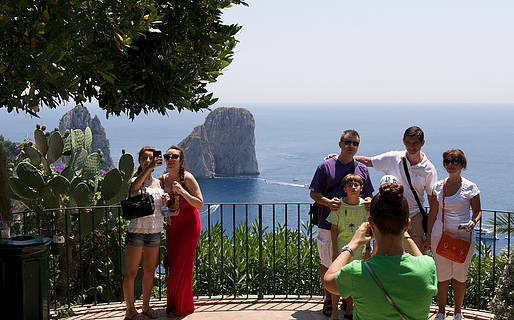 Many of our Capri day tours include a private Capri boat tour and walking tours through Capri and Anacapri. 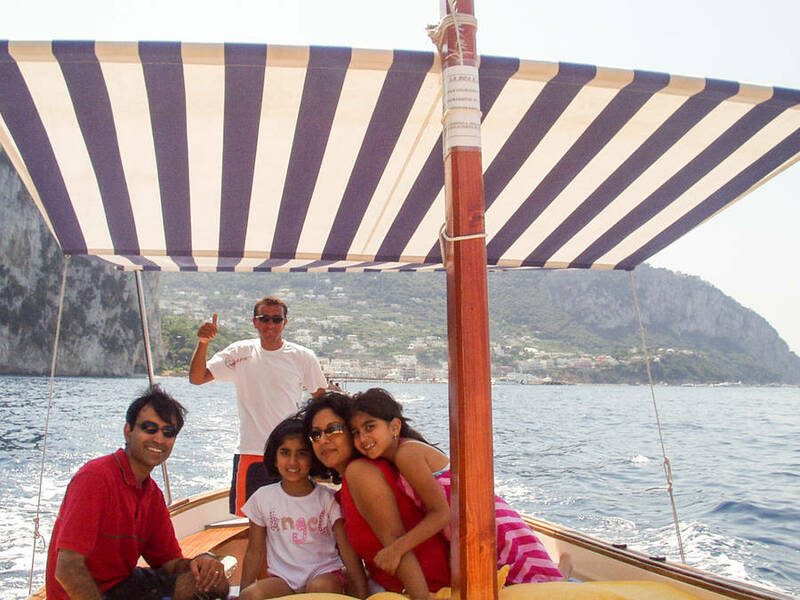 Our typical Capri day tour begins with a boat tour that circumnavigates the entire island. 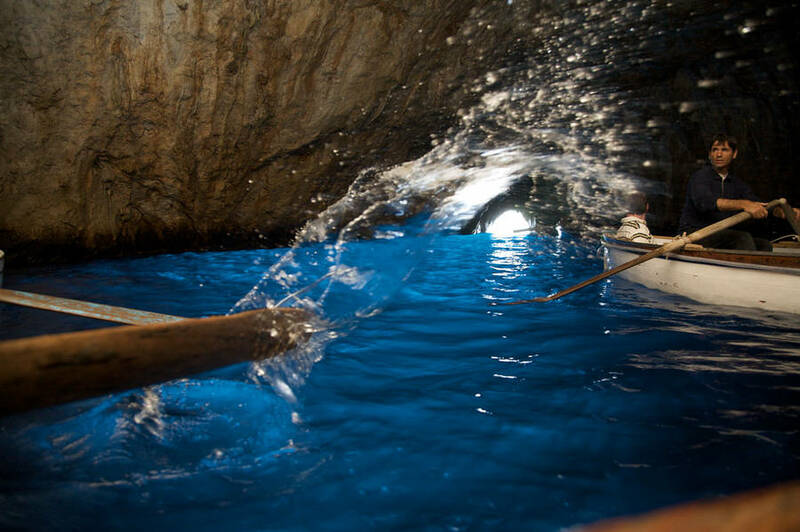 Naturally, there is time to enjoy a swim and a visit to the various caverns such as the famed Blue Grotto or the spectacular White Grotto. 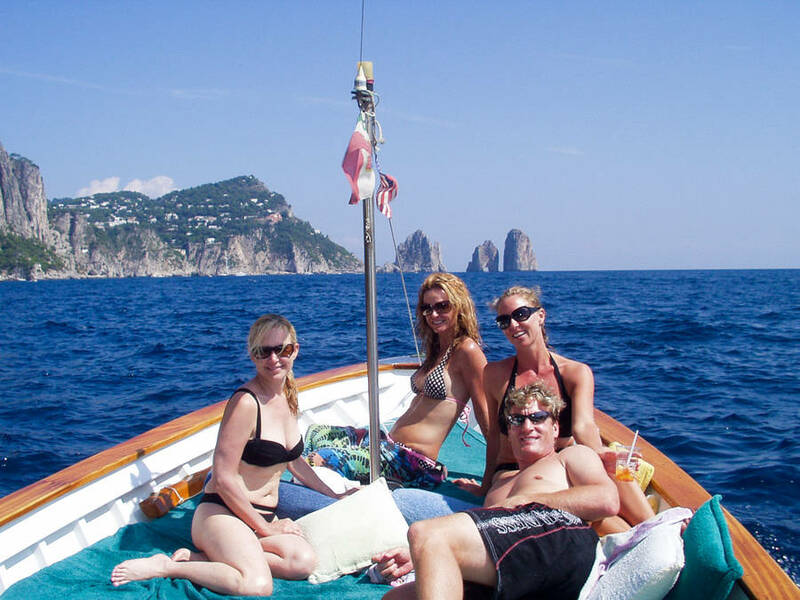 We have the traditional Caprese boat "gozzo" available for your Capri boat tour or a luxury speed boat for those interested in upgrading services. 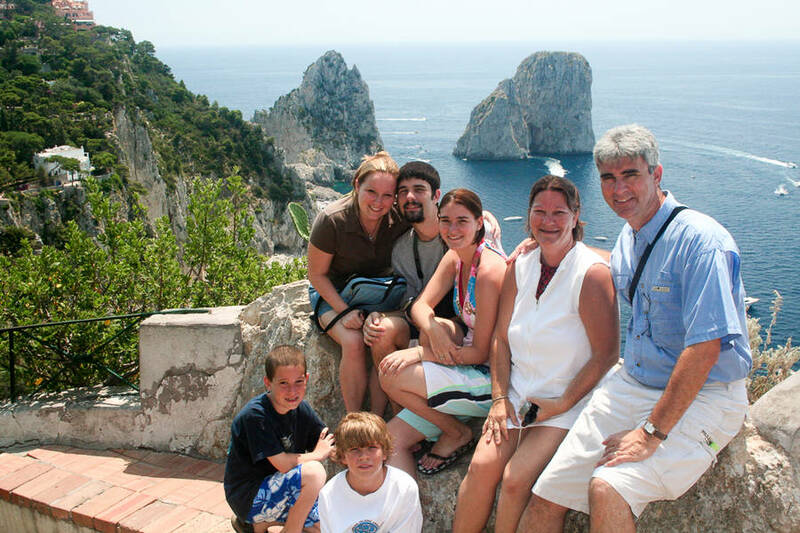 Depending on time limitations, we usually include a leisurely walk through Capri and then continue the excursion in Anacapri, visiting a number of sights in both towns. 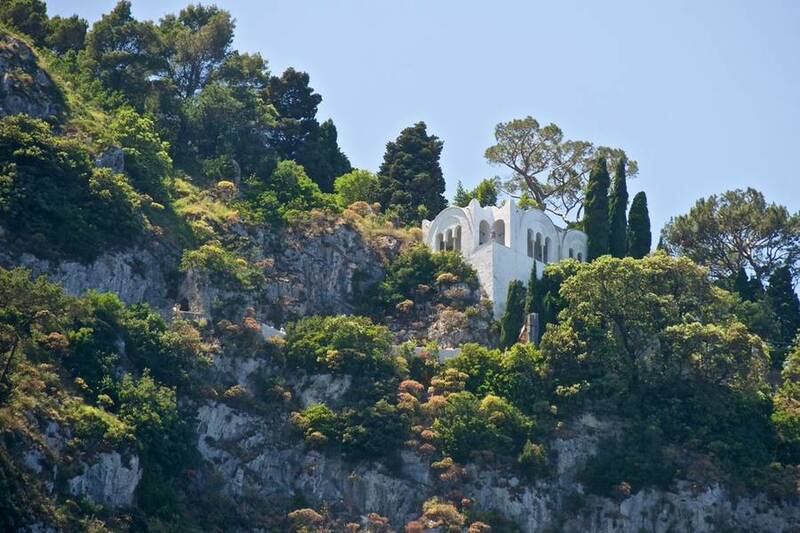 Villa San Michele is one of the most famous sights on the island of Capri, thanks in part to the book "The Story of San Michele" which has been translated into more than 40 languages. 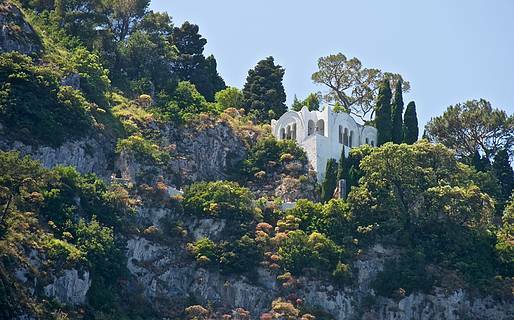 In his book, the Swedish physician and author Axel Munthe tells of how he came to build his stunning villa in 1880 on the ruins of a chapel dedicated to Saint Michael the Archangel. 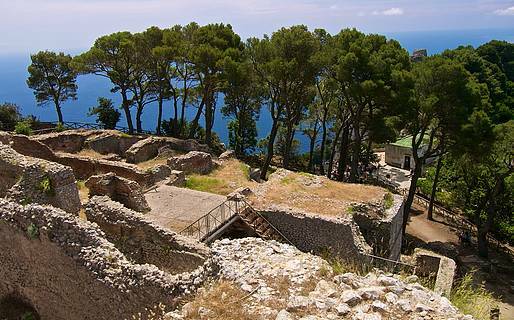 Today, Villa San Michele is a museum which houses the archaeological artifacts that Munthe collected during his years living on Capri. The villa is surrounded by beautiful gardens which overlook the Bay of Naples. From the villa, there is a walking trail through the lush countryside outside the villa which leads to the Cetrella Hermitage, a small 14th century Gothic convent which is staffed by volunteers and parishioners. 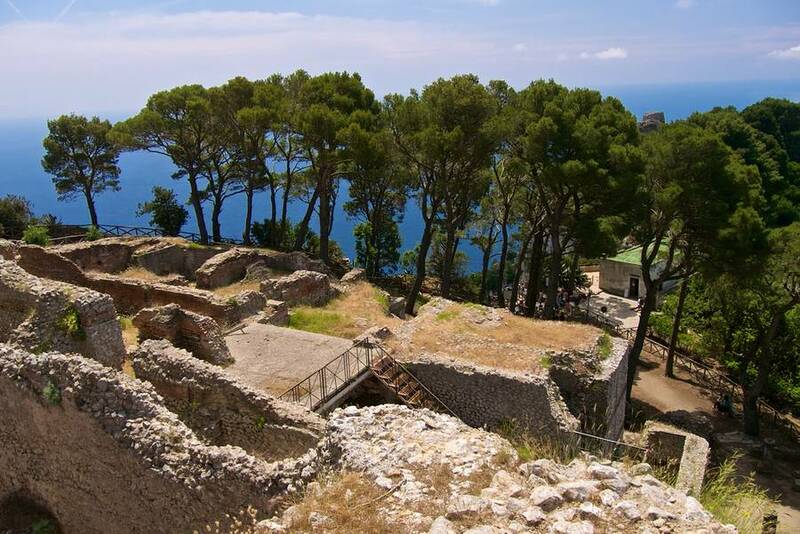 Villa Jovis, once the residence of the Roman emperor Tiberius, is the largest of the 12 luxurious villas that Tiberius had built on the island of Capri and where he retired to private life after his reign; according to legend, his remains are buried here among the ruins. The archaeological site includes the Imperial quarters, the servants' quarters, and the cisterns. To the right (facing the entrance), you can see the cliff known as "Tiberius' Leap" from which the emperor is said to have thrown his victims to their deaths. 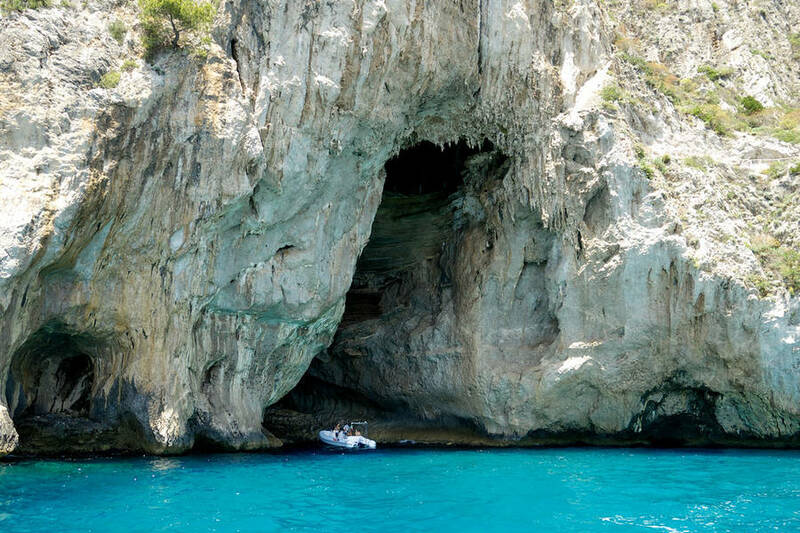 From Villa Jovis, you can reach the Natural Arch. This ancient cave has eroded over the centuries, leaving only the stone archway of the cave mouth still standing. These lovely gardens are planted with the island's native flowers and plants, and are a refreshing stop while touring the town of Capri. Stroll along the paths lined with colorful flora to the breathtaking scenic overlook facing Marina Piccola, the Faraglioni sea stacks, and the famously steep path which winds down the cliffside to the beach below. We also offer full and half-day tours to Pompeii and Herculaneum, Naples, Positano, Sorrento, Paestum, the Amalfi Coast, and Mount Vesuvius. Our private tours are customized to fit your interests and pace! 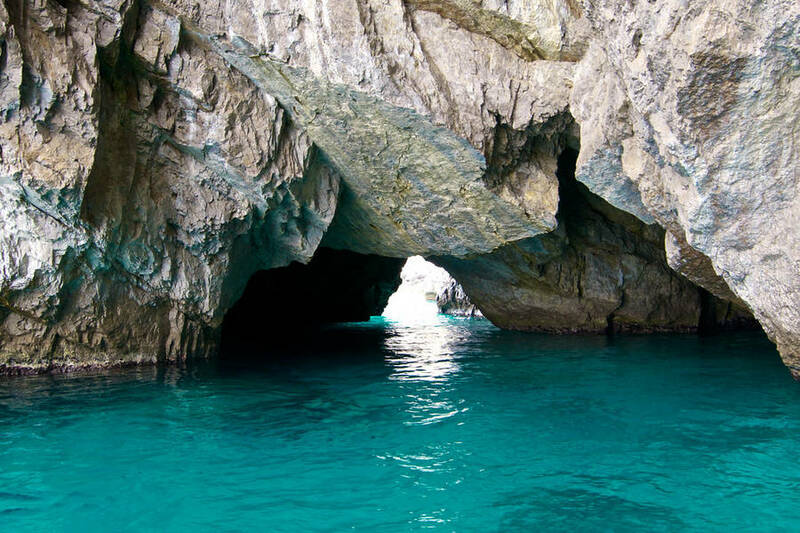 In addition, we will be happy to provide you with private transfers to/from Capri on our luxury speed boat.